The start of awards season is finally here, and much like the celebrities gathering to celebrate at the Golden Globes, you too can have a special party, complete with cocktails themed to the occasion. If you’re hosting a viewing party for Hollywood’s glamorous night, make sure to try these six Golden Globe inspired cocktails that are sure to please. This drink is perfect for those who wish they could walk away with a Golden Globe statue of their very own, channeling the hue of the statues given out at the awards ceremony. To make, shake all the ingredients together with ice and strain into a coupe glass. Garnish with two blueberries and a twist of lemon zest. To make, shake the first four ingredients well with ice. Strain the cocktail into a rocks glass and garnish with a grapefruit wedge. To make, place lemon and orange peel into the bottom of a flute. Pour in pear nectar, filling 1/3 full. 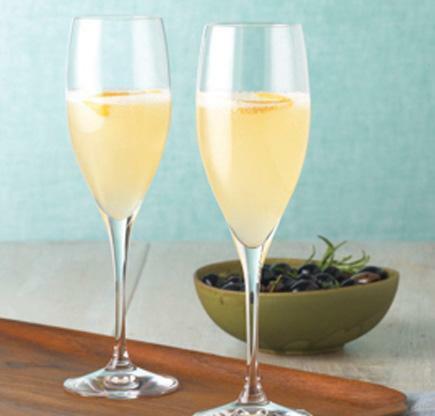 Top with Ruffino Prosecco and a lemon and orange peel for garnish. 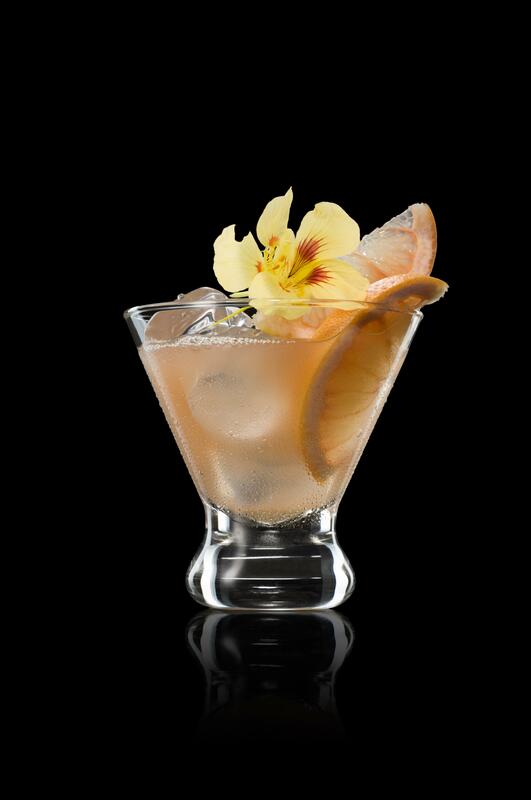 To make, combine all ingredients in a glass over ice and garnish with a fresh orange slice. Drink like the celebs at the awards show itself with this cocktail by actress Camilla Belle, featuring Moët & Chandon. To make, shake the first four ingredients together with ice, then strain into a coupe glass. 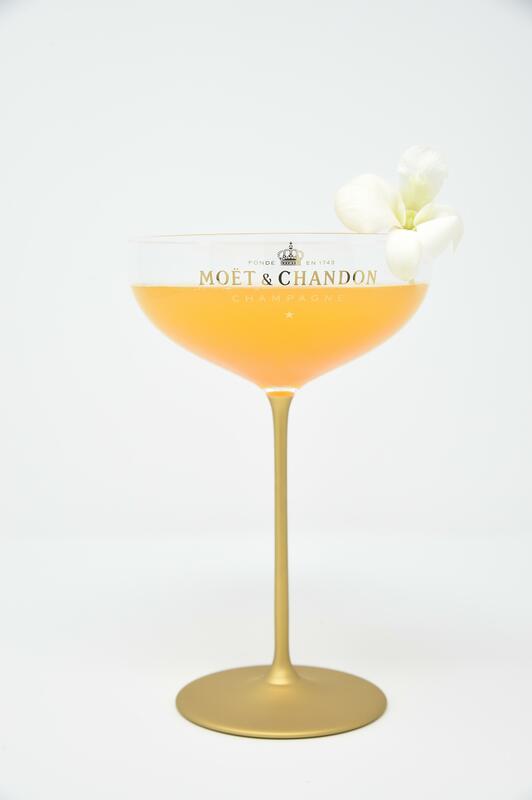 Top with Moët & Chandon Brut Impérial and garnish with an edible tropical flower. To make, pour SVEDKA Cherry and pomegranate juice into a shaker filled with ice. 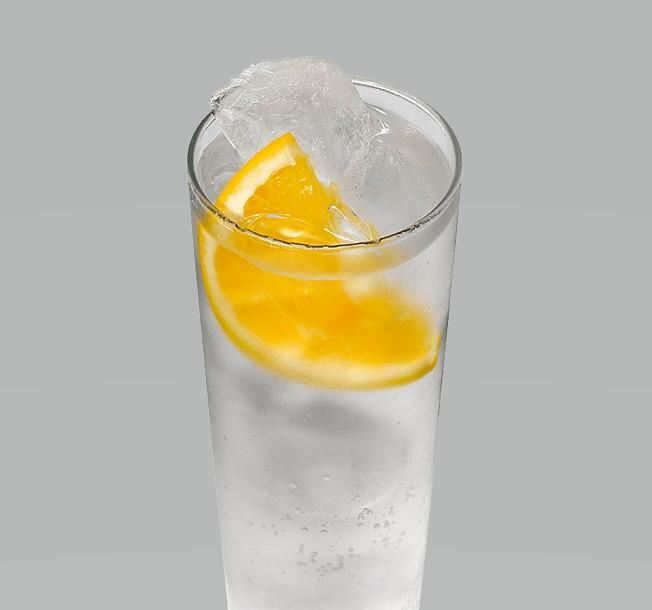 Add orange bitters, if desired. Shake and strain into a cocktail glass and garnish with star anise.